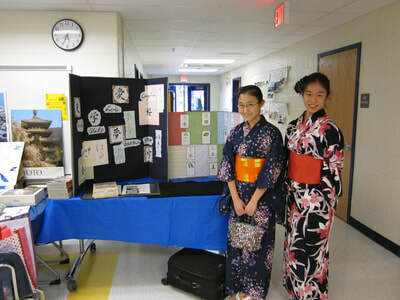 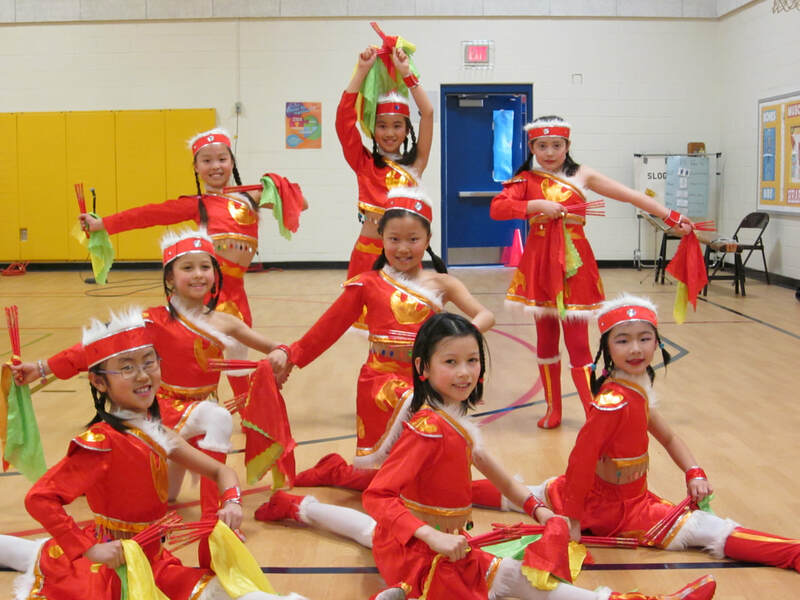 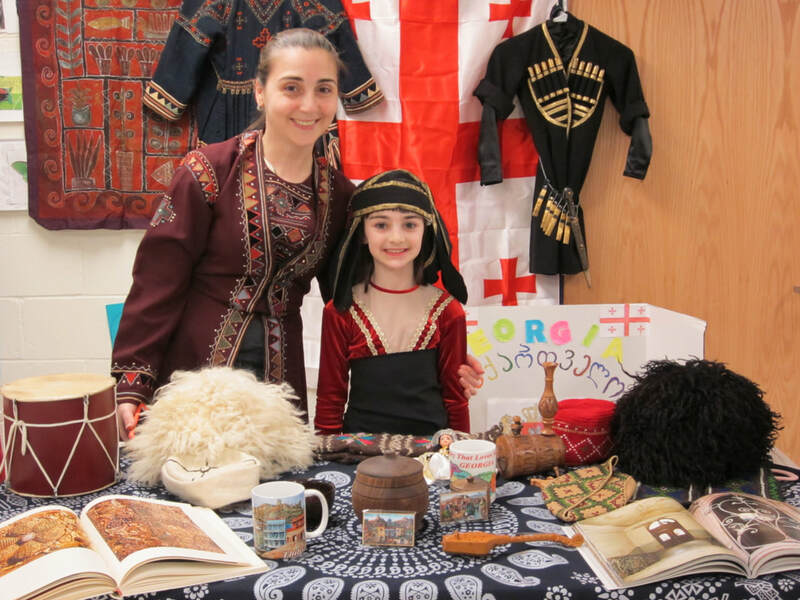 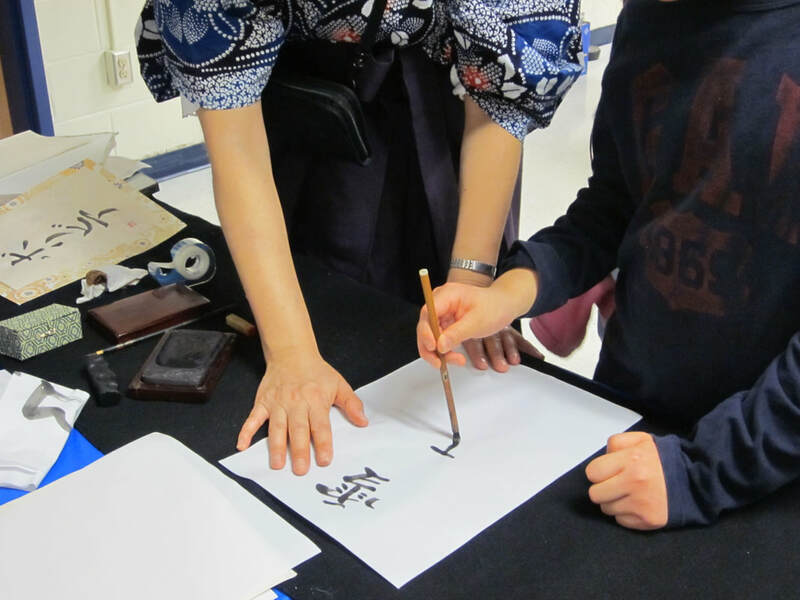 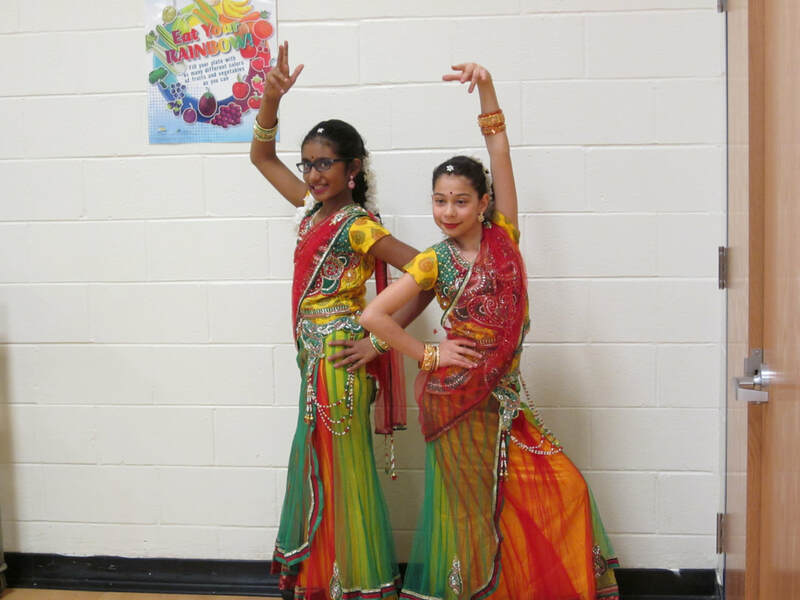 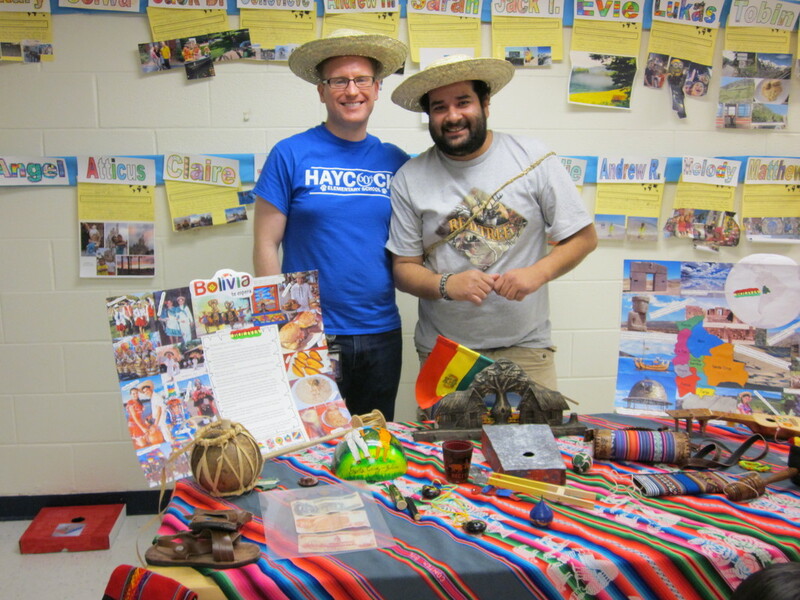 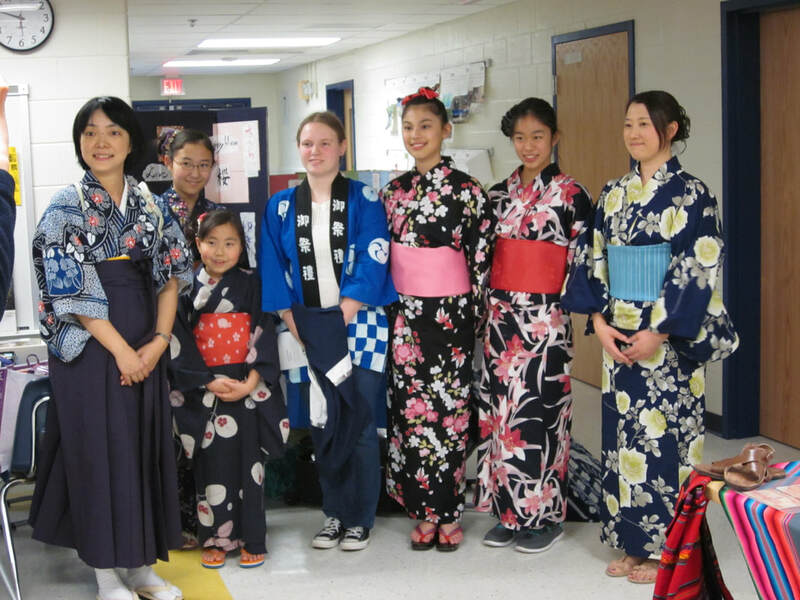 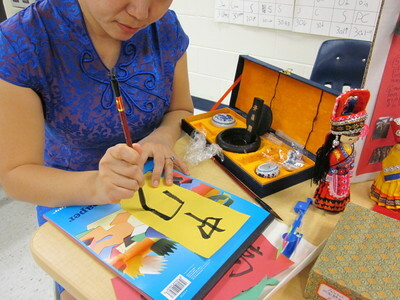 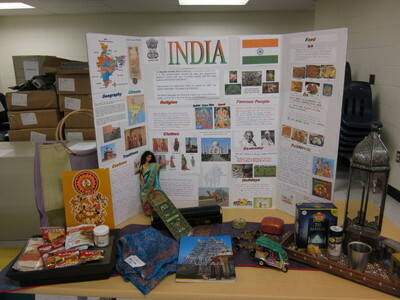 Travel Around the World in a Day as we celebrate the diverse heritage our families bring to Haycock Elementary. 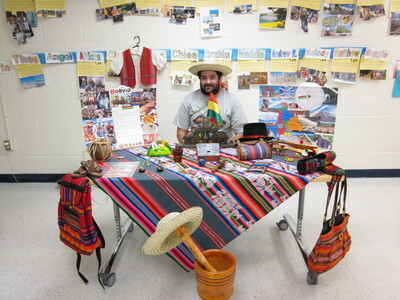 Our various collective life experiences and rich cultural diversity contribute to the unique community our students enjoy every day. 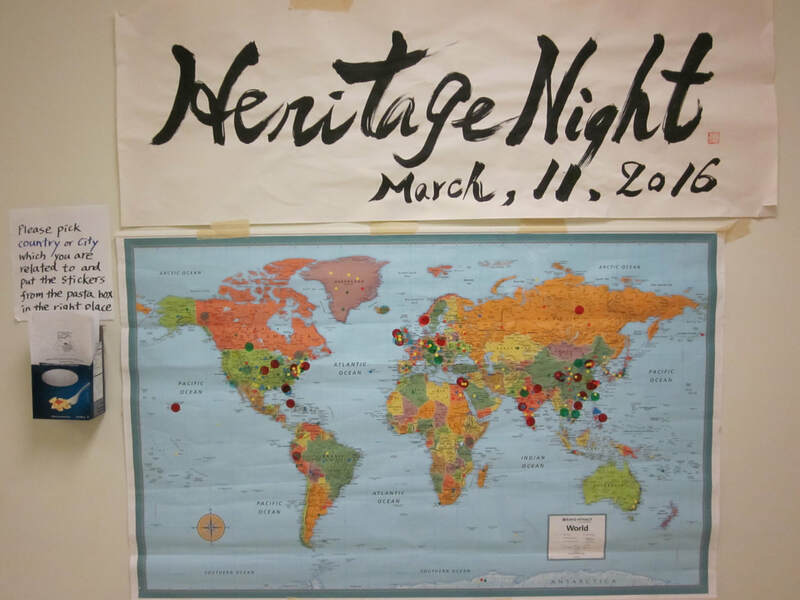 Come celebrate this and share with each other! 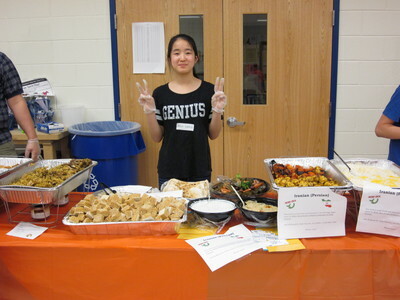 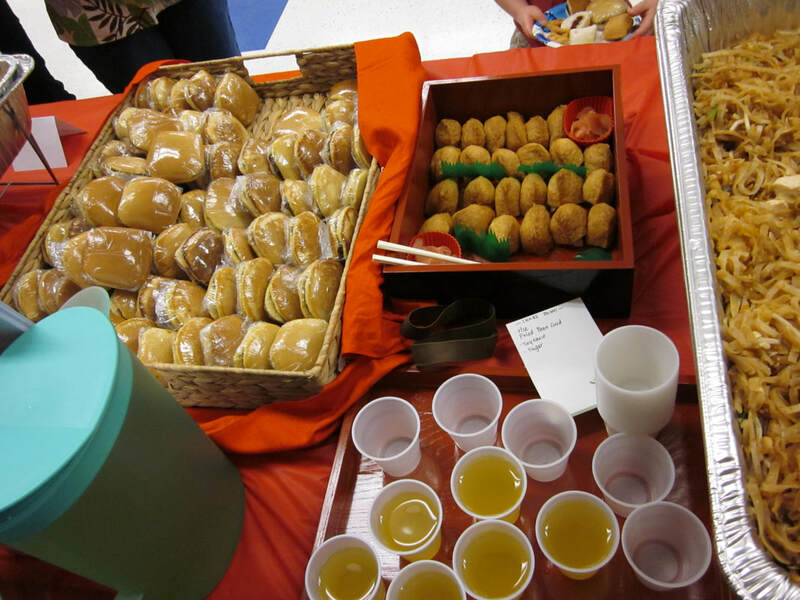 Taste of Haycock: Families are invited to contribute a favorite dish (store-bought or homemade) to be shared in our cafeteria. 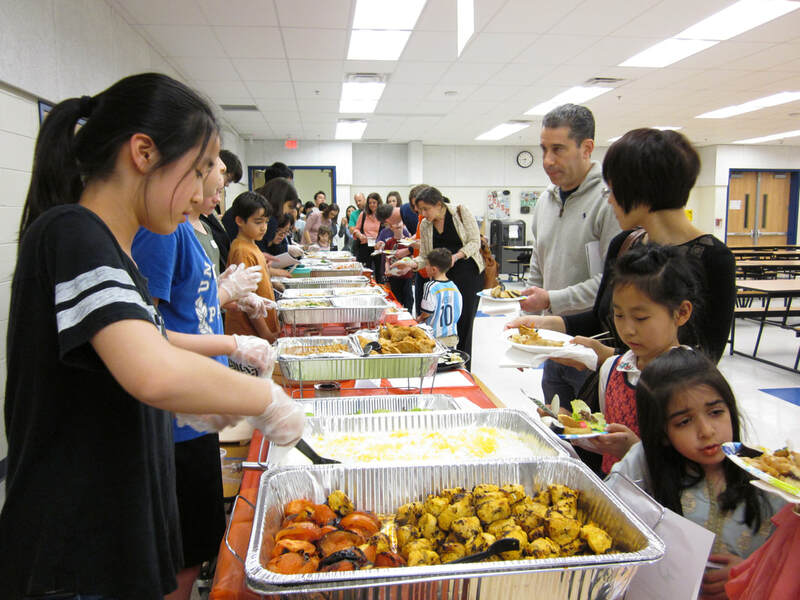 Any amount is welcome, but enough to serve 30-40 is ideal. 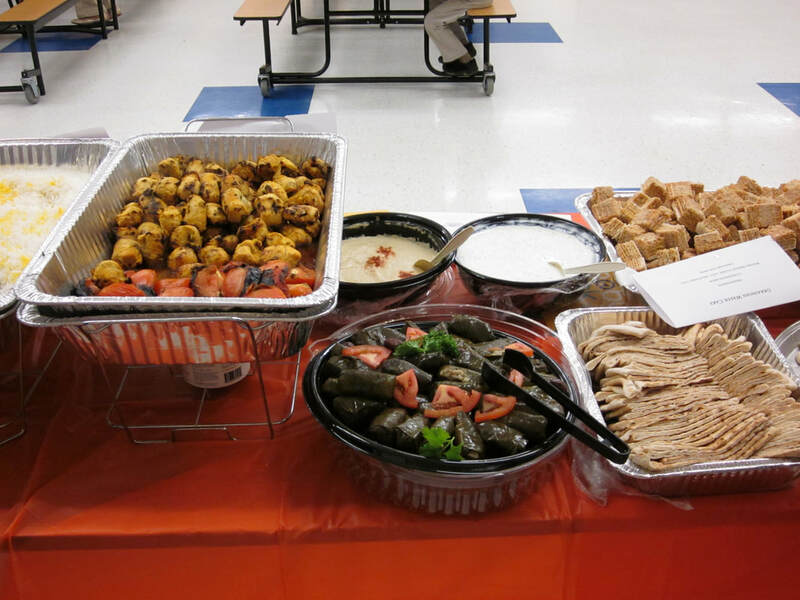 Chafing dishes, plates, and napkins, etc will be provided by our PTA. 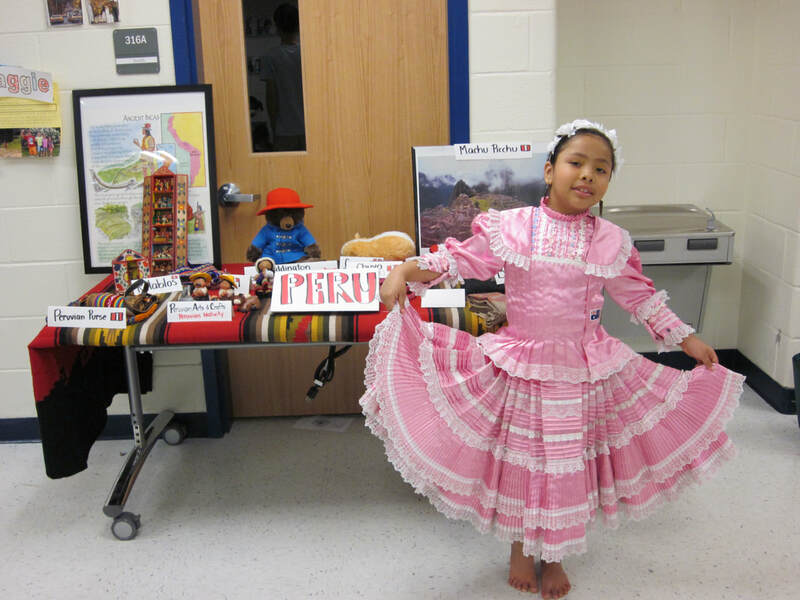 For many, this is the highlight of the Heritage Night experience! 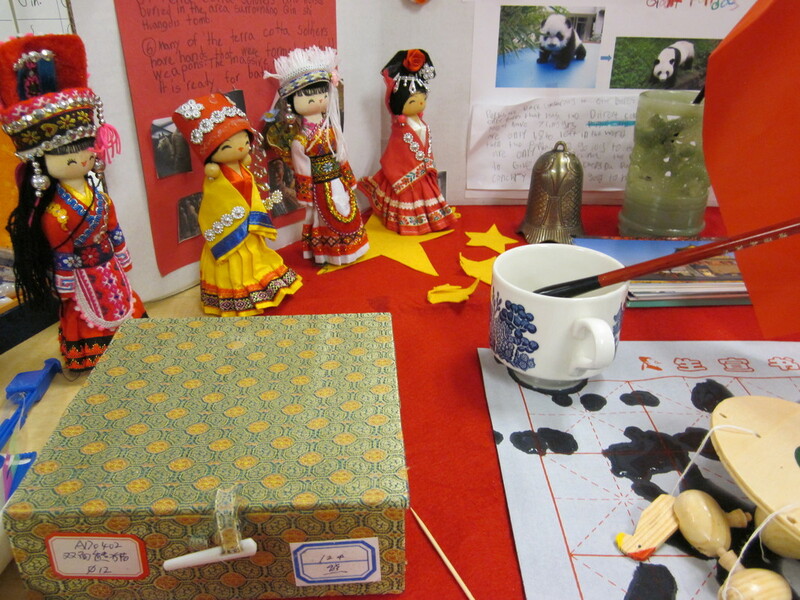 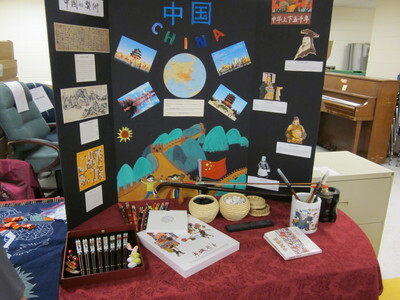 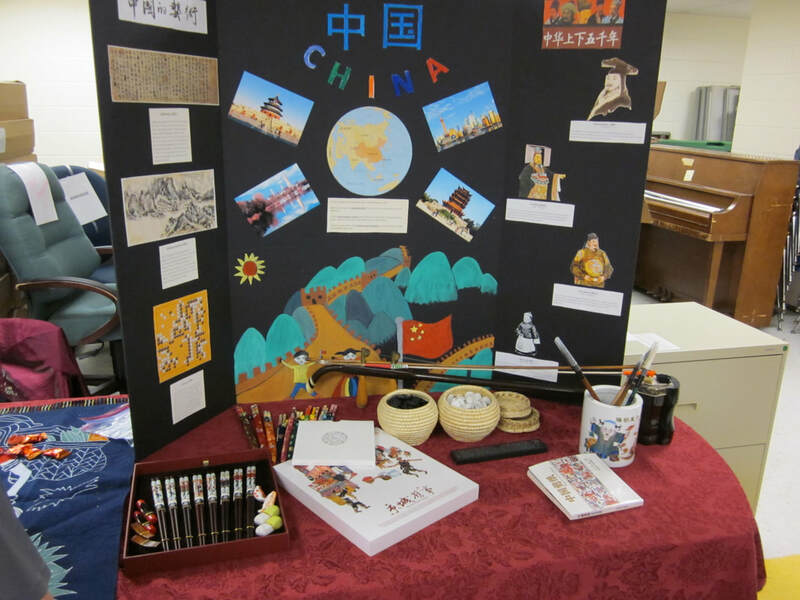 Cultural Display: Each interested child/family will be provided a space to display the beauty of their culture. This may include a location you have visited, or even a country your child would like to learn more about. Wear traditional clothes, share maps, show off souvenirs, or compile a tri-fold poster board of your country that highlights popular tourist attractions, architecture, or special traditions. 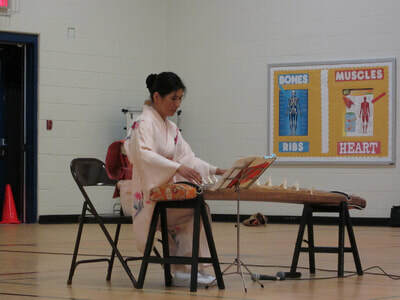 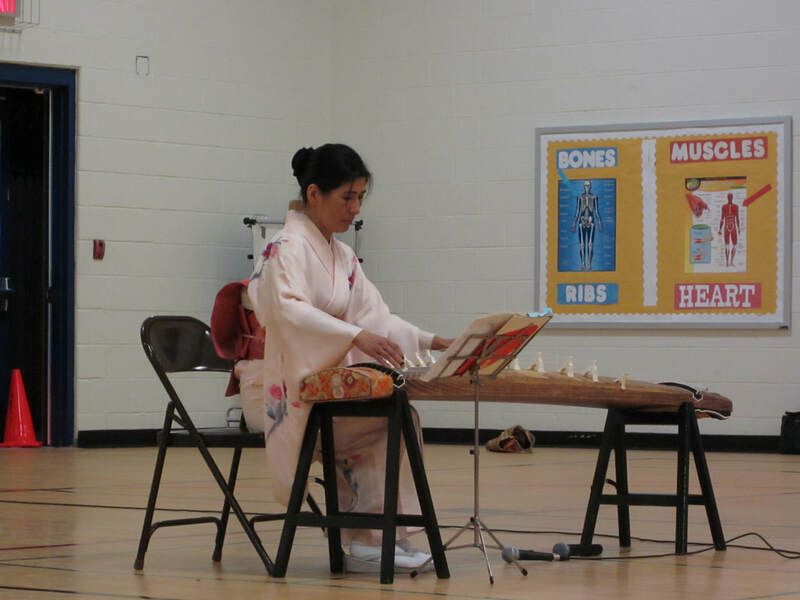 Cultural Performances: Children and families are encouraged to share cultural experiences through song, dance, music, art, sports, or other unique traditional experiences such as teaching a skill. 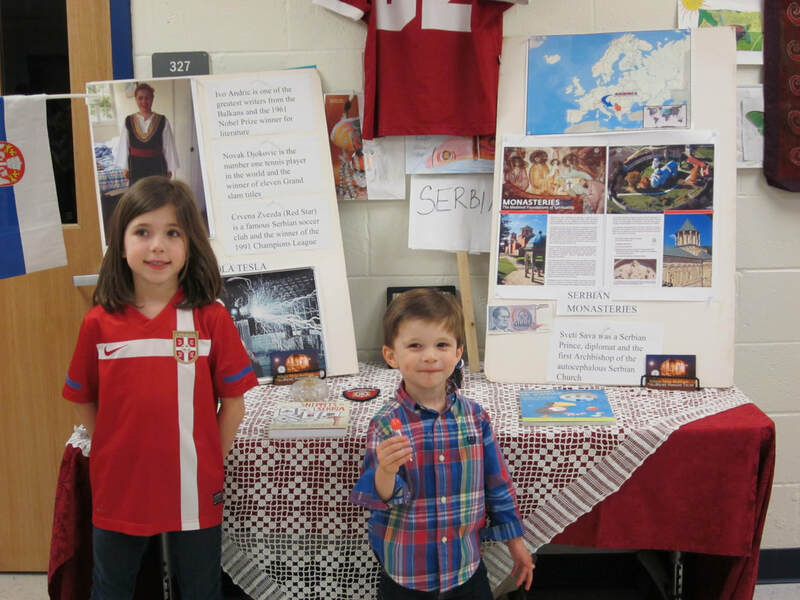 A Heritage Night PTA representative will contact all participants to discuss specifics such as timing/space, etc. Slots are limited so please sign up early! 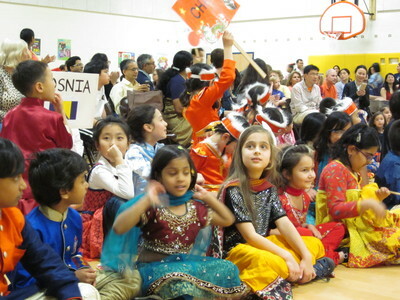 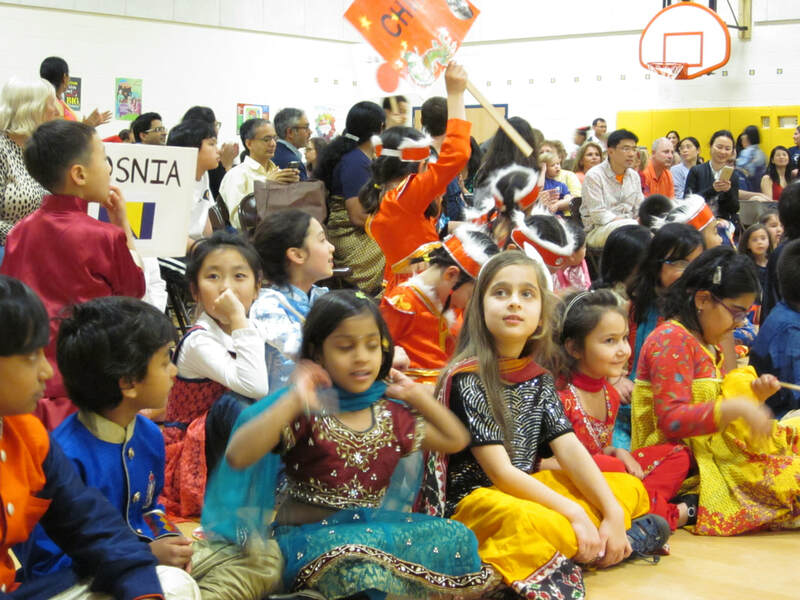 Parade of Nations: Children and parents are invited to show off their traditional cultural wear in a parade that will kick off the evening's festivities. Heritage Night promises to be a unique and enriching experience for us all to partake in together. Thank you in advance for your contribution in helping to make this incredible community event a success!